Do any of these phrases above, or something similar, sound familiar? By chance, do they sound like something YOU have said or thought? All of these phrases, and many more, are limiting factors in your mindset and are preventing YOU from achieving your potential. FREE MP3 AUDIO Interview with a Master Prospector who has Personally Sponsored 1,277 People into ONE of His Businesses! Learn How To Ask The Right Questions To Get More “YES” Conversions! I have personal experience with mindset shifting. When I was younger, I always thought that if you were born poor, that’s the cards you were dealt. No matter what you do, you will never get ahead. Come to find out, I had to learn how to think differently in order to become more. By thinking negatively, I was not able to get past those thoughts that were holding me back from becoming more. Today, you will learn how to finally overcome your poverty mindset that has been holding you back all this time. It will not occur over night. Rather, these steps are going to set your course to achieving more! The established, debilitating set of attitudes held by someone mentally that they will never be able to escape the state of being poor or in poverty. Surround yourself with positive people. Believe it or not, the people you are around is who you become. By surrounding yourself with people you look up to, you will begin to think like them and become like them. Find people that are positive with entrepreneurial abilities. You will learn a considerable amount from how they act and things they do to be successful. I make it a point to go to events where very influential people are training. This allows me to learn more and provide more value to you! Experience new environments. Start investing some time into being in new environments. If you are used to sitting in the house, watching TV in the morning, start by going outside and walking for 15-30 minutes every morning. Go to places like hiking trails or nature trails to start your day off with exercise. This will get your blood flowing and you can think about your success plan for the day. Daily affirmations. Pick one or two things to say everyday that will set you up for success. These things can be written down and put on the bathroom mirror so that you can read them and say them while you are getting ready in the morning. Example of a daily affirmation: “I am going to be successful in my business & it will replace the income I make in my 9-5 job.” Say your affirmation(s) out loud & with conviction several times in a row. What you speak will come true. Start saving money. This is a big one when it comes to breaking the poverty mindset. Start by saving a little out of each paycheck and slowly grow the amount you save. You will be amazed at how cutting out a daily $5 latte will help you save in a year. This will actually save you $1,825 in one year! By saving just a little each day, you will break out of the poor mindset you have developed over time. Appreciate what you have. Do you have shelter? Do you have food? These are the two biggest things you should appreciate. If you learn to be grateful for the things you do have, you will not feel like you are without. DO something different. This is THE key element that separates all the positive thinking in the world from achieving. If you want to become more, you must DO something different to make that happen. Let’s say you work an hourly job and there is no room for a raise. You will not be able to become more because you are already getting paid the most that employer is willing to pay for that position. So in order to become more, you must DO something different. 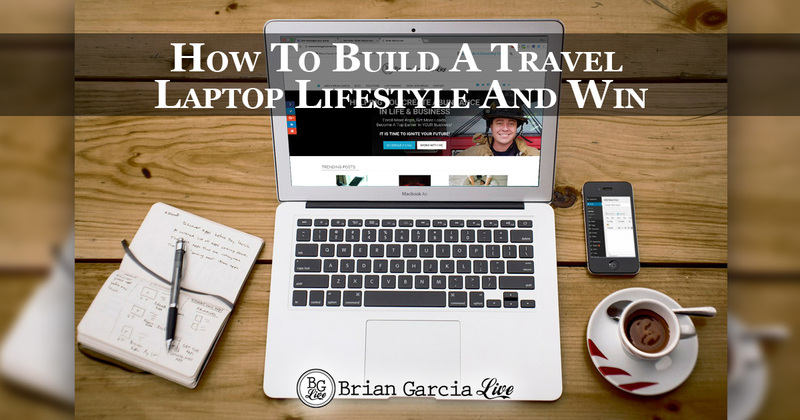 This can be something like finding a network marketing business to start working on the side or learning how to become an attraction marketer online. 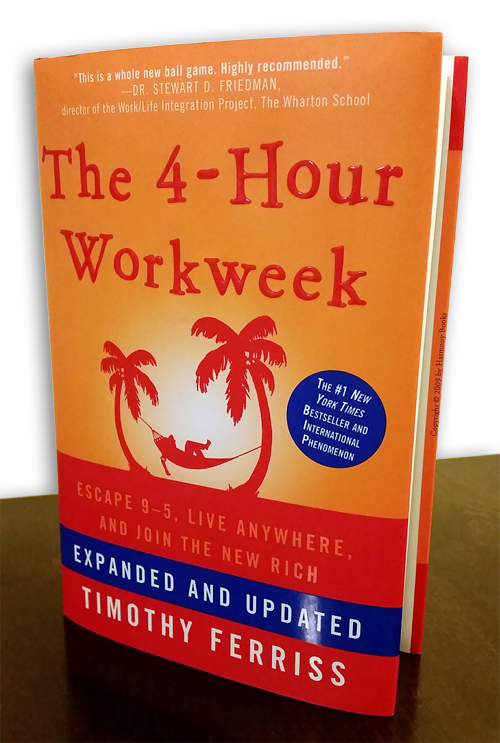 This will allow you to start making income on the side of your current hourly job and will, in time, replace that income so that you can fire your boss! 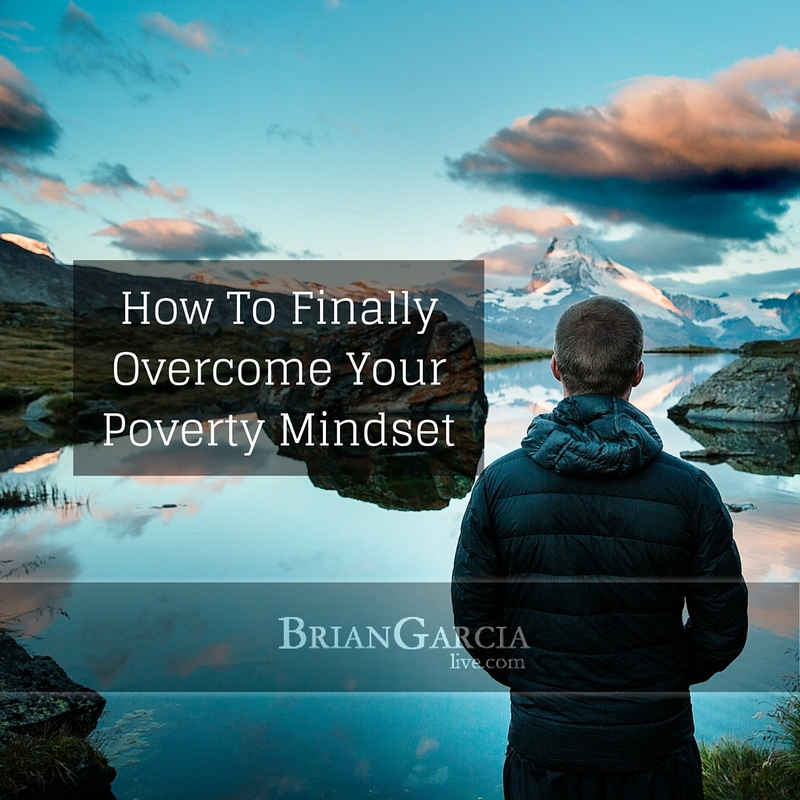 Above are a few basic things that you can do to finally overcome your poverty mindset. This probably won’t happen over night. But it will be a good start to breaking the mental block you have developed over time. Your time for ACTION starts now! Because YOU have read this far in the post, it shows that YOU are wanting more out of life and are looking for the “How To” so that you can start experiencing positive change in your life. 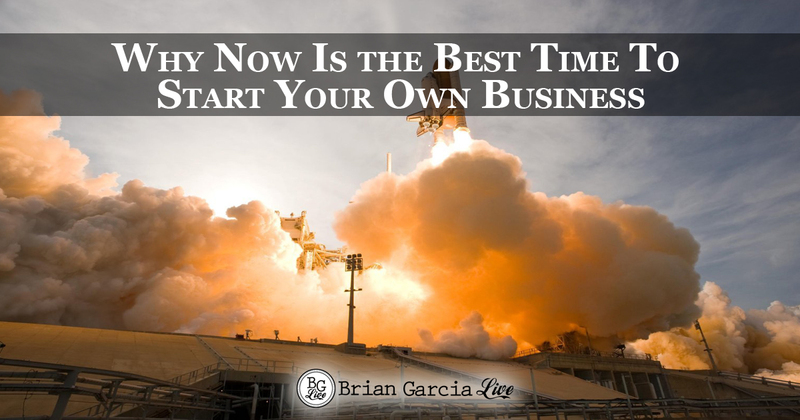 If you are ready to start DOING something different, I encourage you to read one of my previous posts on How To Choose A Network Marketing Opportunity. 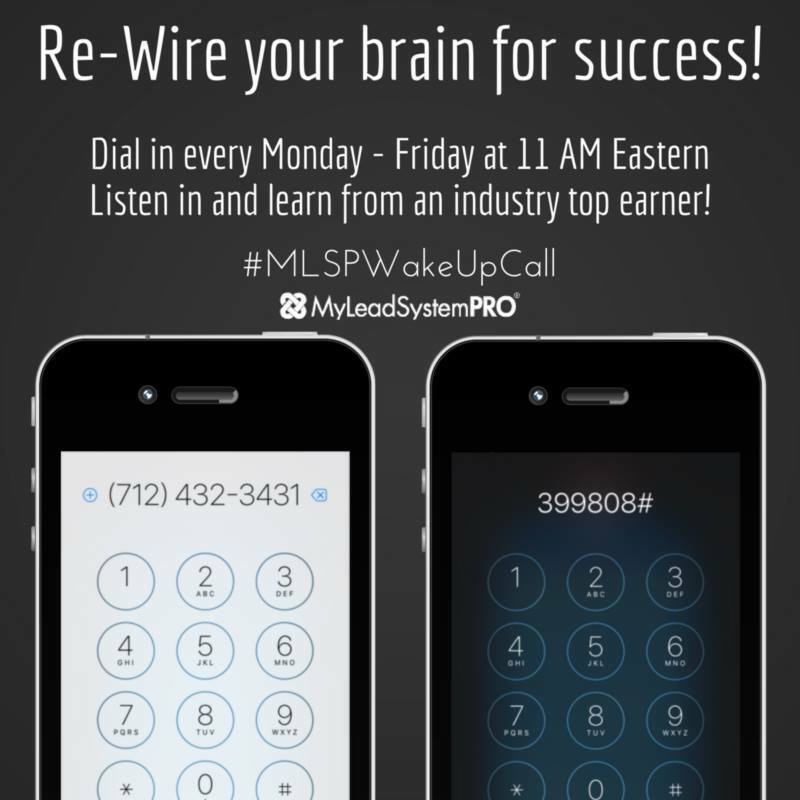 This was a game changer for me and I would like you to be successful as well! Did This Help You? If so, I would greatly appreciate it if you comment below and share on Facebook, or any of your favorite social media pages! If you found value in & enjoyed this post on MLM Recruiting: How To Finally Overcome Your Poverty Mindset, TWEET THIS and comment, please. Thanks for your post about mind liberation. I like it i will use to teach my friends to change their mind set. I appreciate its good work because many people they want to leave poverty but they don’t try to do something different. Absolutely, Betty! Mindset is something that even successful people must work at. Keeping positive, working towards goals and not letting outside influences drag you down. I work on my mindset continually as do other successful individuals. 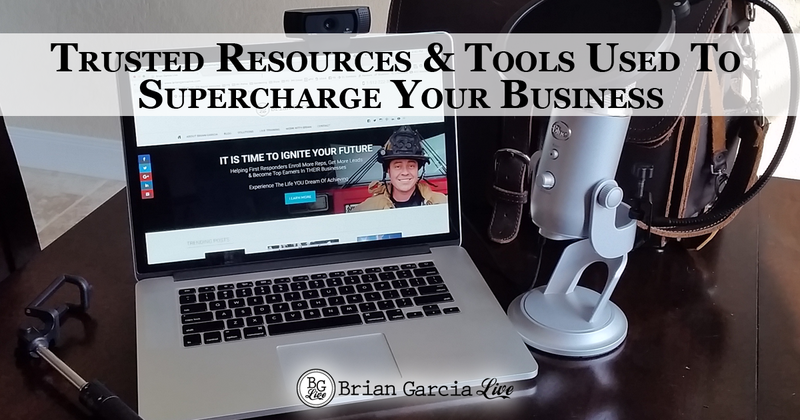 Copyright © 2019 Brian Garcia Live. All Rights Reserved.